They say the kitchen is the heart of the home and we agree with that. I know personally as a family we spend a lot of time in ours and want to make it an area we love and enjoy, full of fun and colour. I don't think I have ever been so excited about a new kettle in my whole life, our last kettle died a sudden death after springing a leak and rendering it useless and with something we use everyday having a decent kettle is rather important. 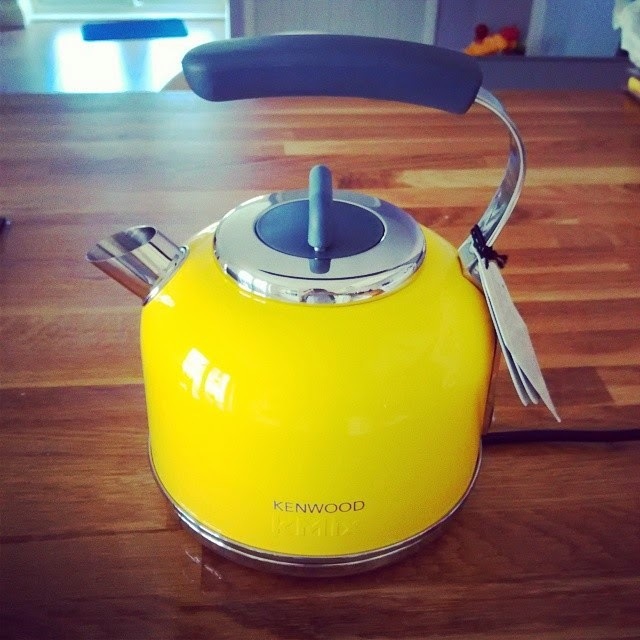 When I came across this super stylish and colourful Kmix Kettle by Kenwood from RedCandy I instantly feel in love, it has a real retro feel to it with the modern convenience of being electric and adds a real pop of colour to our kitchen. When it arrived I actually did a little dance around the kitchen, it had been a few days of boiling water on the stove so I was keen to try it out. It's so solid and well made and I simply love things that combine design and practicality together so perfectly as does this and it really could fit in any style of kitchen from modern to traditional. 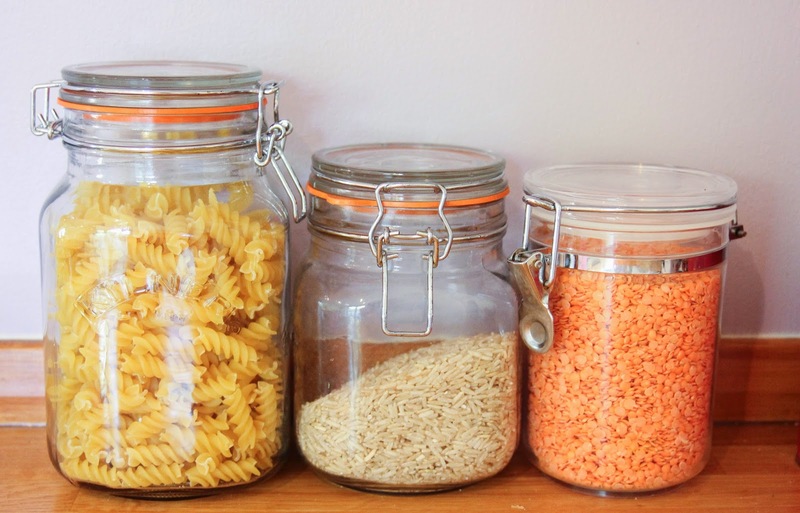 I love clear storage glass jars, these Kilner ones were a christmas present and I could not live without them. I have also had our retro style colander for years and it's still going strong, I love well made things. 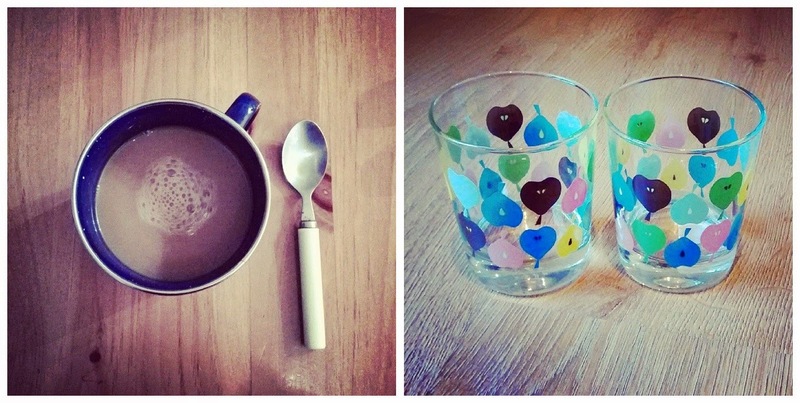 Our slightly over the top blue china plates always make me smile for some reason and I can't seem to stop buying tumblers and mugs especially on our trips to Ikea and I love using my camping ones at home, simple comforts. 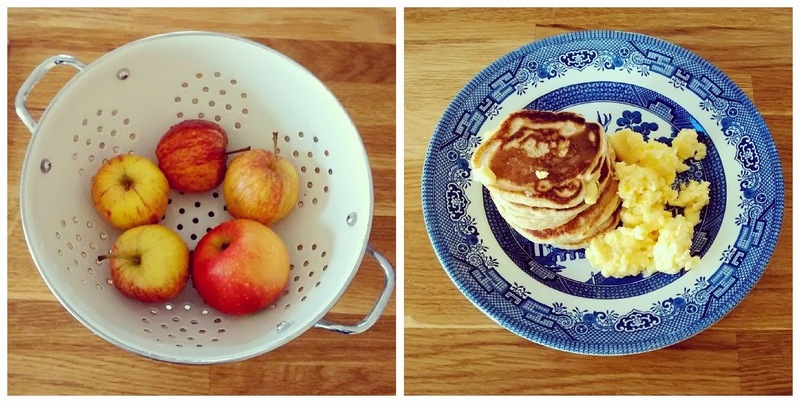 Your retro colander is adorable! 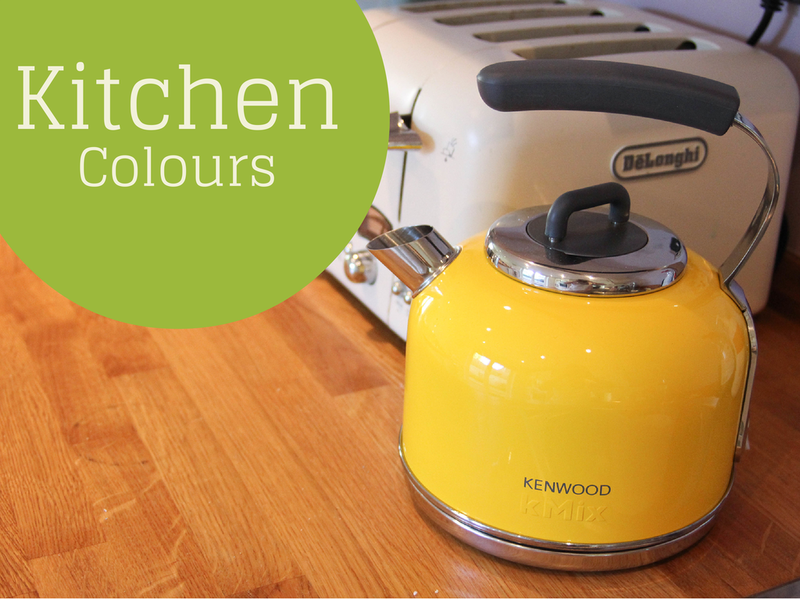 And I LOVE that color yellow in the kitchen! So cheery and bright! I love clear glass containers too for done reason and that kettle is very pretty I love it. I also love that yellow tea pot. . .and I don't even usually like yellow! I know what you mean about trying to brighten up the place - my hometown is kind of gray compared to other places I've lived and I'm always looking for ways to cheer it up. Please can you let me know where you purchased the kettle, it would be perfect in my kitchen.